Let’s take a moment to thank our defenses. Established out of necessity in response to physical, mental, emotional, and energetic boundary breaches, our defenses are what have gotten us through to this moment. They may arise as attempts to exert control over our lives when we feel unsafe, unmet, unseen, unheard, helpless and overwhelmed. We lock down, shut down, and close off when our boundaries are overridden. Another person may initiate these ruptures, for example, in obvious cases like abuse. However we may also be responsible for overriding our own boundaries, like in instances of empathic individuals who give more of their time and energy than they are able to without taking care of their own needs first. Sometimes though, our defenses interfere with our ability to connect with those we care for and love. They may hinder us from becoming the people we wish to become, and doing the things we want to do. So what’s the alternative? There are those who might tout radical vulnerability as the answer, total openness. And because so many of us are so closed off, this may seem like the obvious answer to move in the opposite direction. 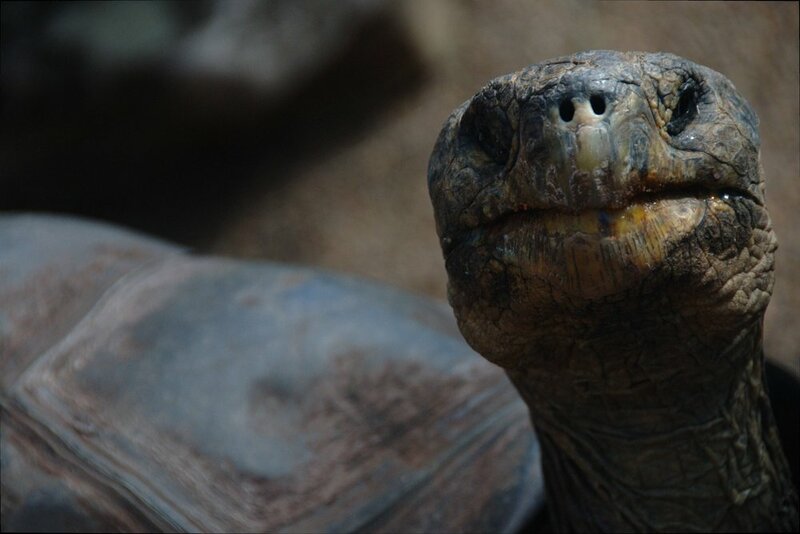 However, just as a turtle has the option to retract its head, arms, and legs into its shell, we want our systems to be able to contract and expand with manageable conscious ease. We want body-mind-selves that respond appropriately to the demands of whatever situation is at hand, wherever that lands us on the spectrum of choosing to put up our defenses or choosing to open up more. Repairing boundary breaches and becoming conscious of our habitual defenses helps us achieve a greater sense of wholeness and agency. Somatic Experiencing guides us to detect how our boundary breaches manifest psycho-biologically, and discover our innate capacity to repair these ruptures. Alexander Technique helps us understand how our coordination may be keeping us trapped in defensive postural patterns. Excess tension can act as a suit of armor against sensing and feeling. We learn how to gently unwind these fortified patterns and experience greater safety and freedom in more open, vulnerable, embodied coordination. Both modalities cultivate a more accurate internal barometer to judge when something is an actual threat or just perceived as such. We are filters for a vital life force moving through us, permeable beings in connection to our environments and one another. Healthy boundaries mean we are more capable of choosing who and what we allow in, and more intentional with what we share with the world.